available now for download. This firmware is with Emotion UI 3.1 layer on top. and follow the instruction properly. 1- After downloading the Honor 7 firmware Extract the ‘dload’ folder in the firmware Zip file on your desktop and transfer it to the root of your external microSD card. 2- Open the Updater app and perform Local update from the menu. 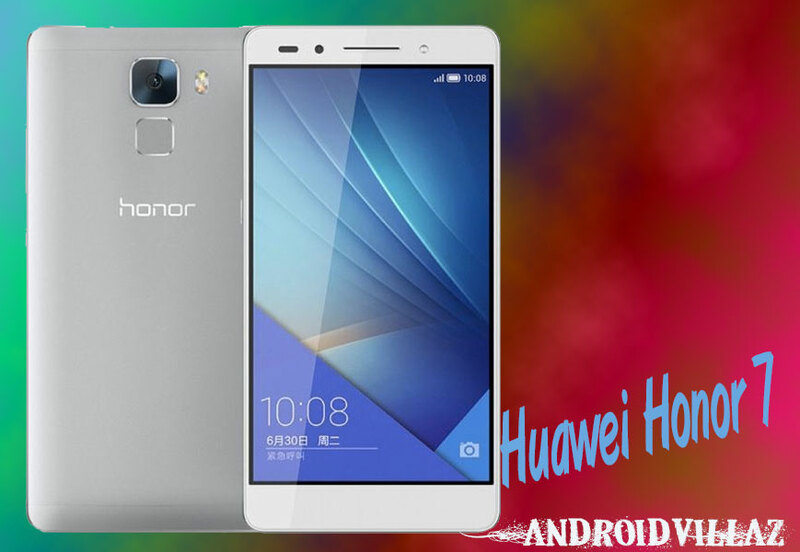 You should have the Android 5.0 installed on your Huawei Honor 7 (PLK-L01) Go to Settings > About phone to verify. WhatsApp Business – Everything you need to know!